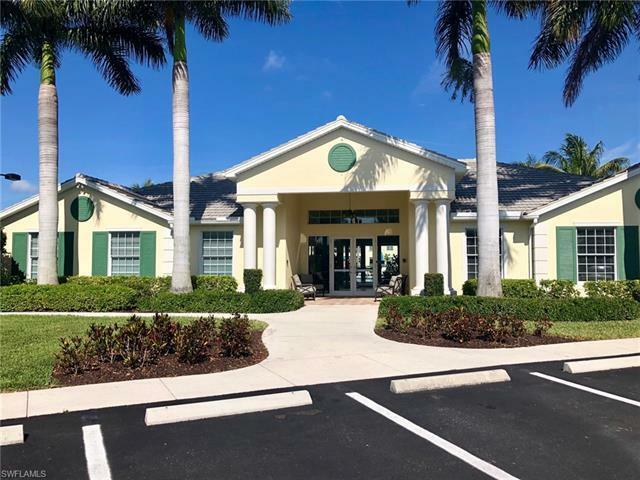 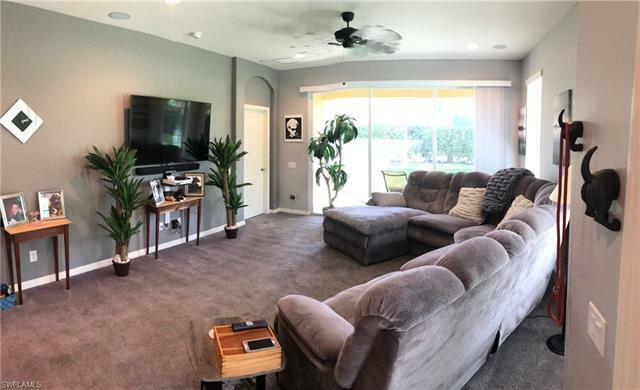 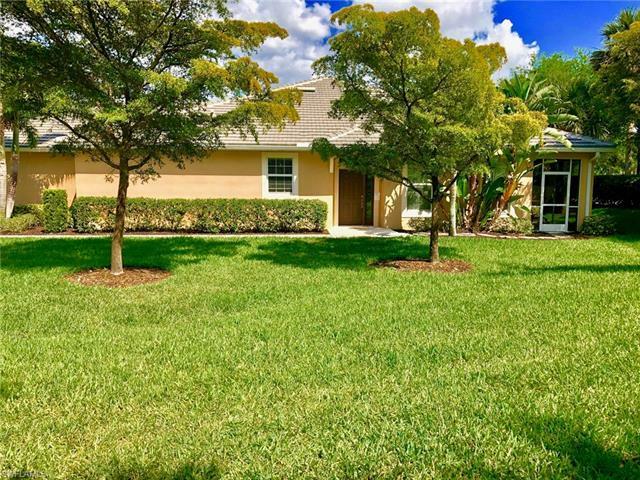 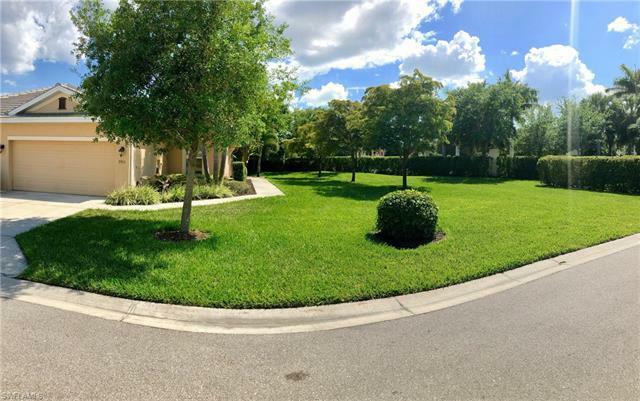 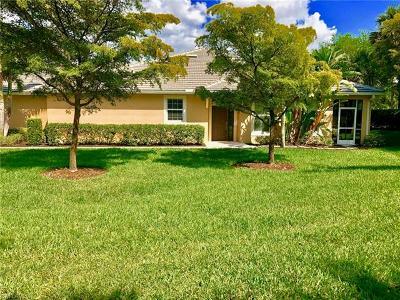 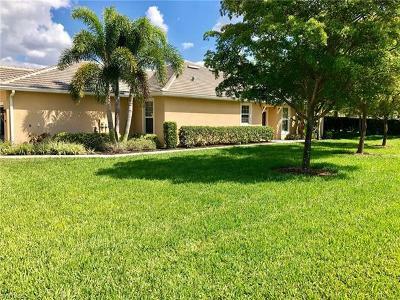 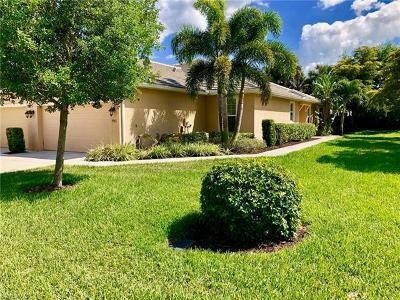 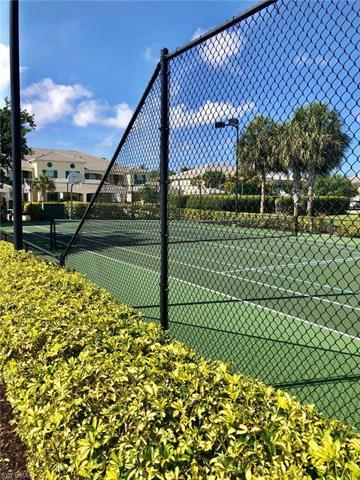 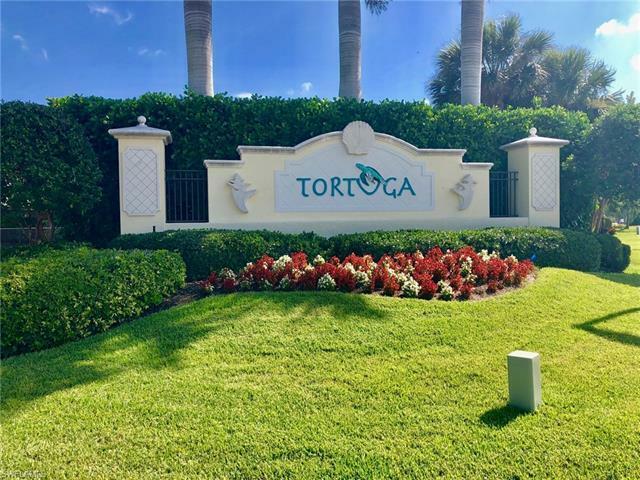 Located in the prestigious gated Tortuga community, this featured property has spacious living area and plenty of natural light. 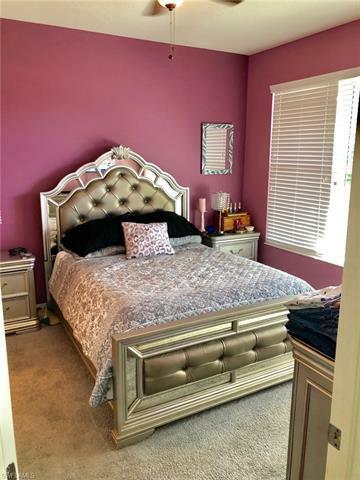 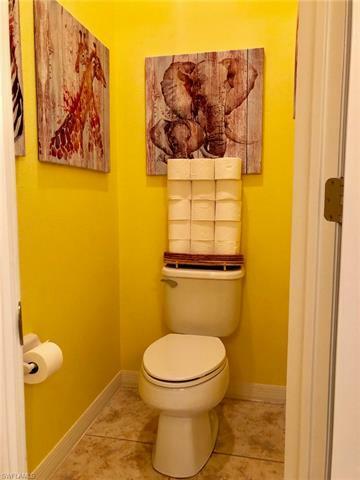 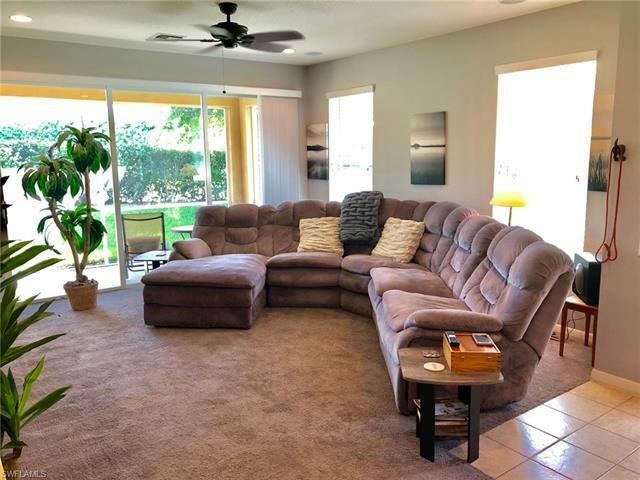 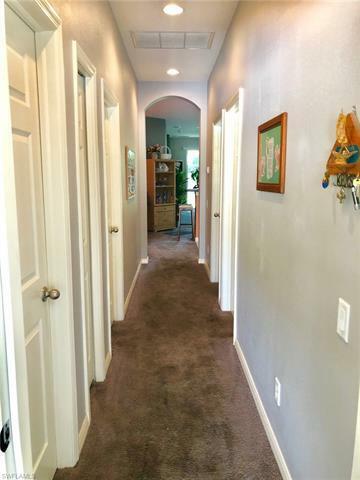 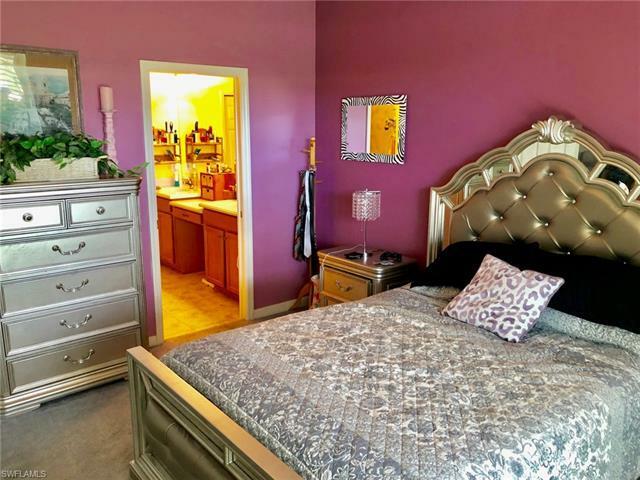 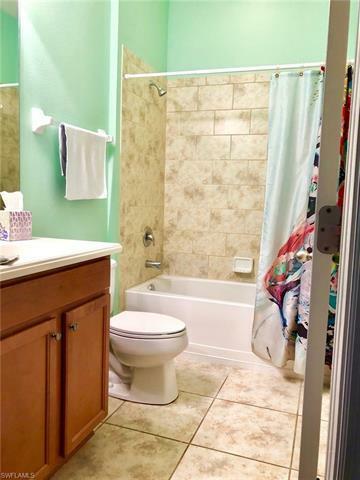 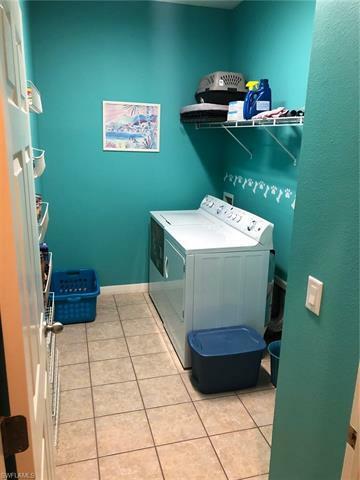 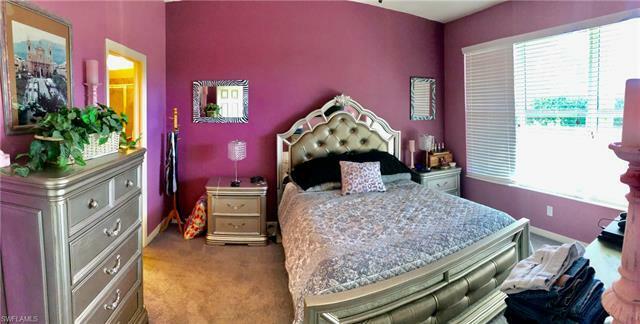 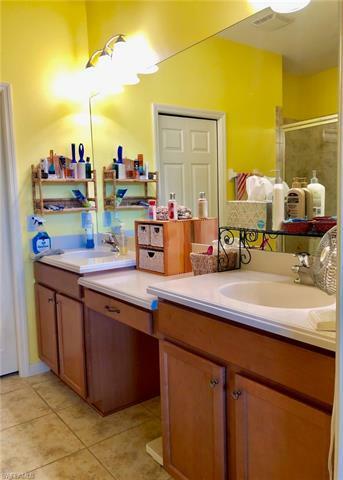 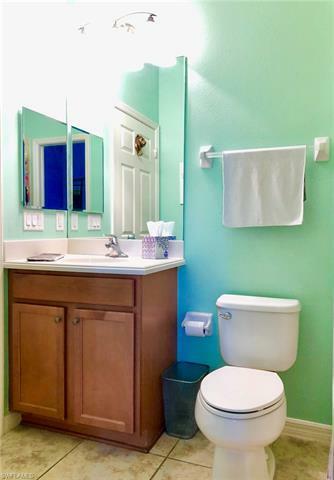 The property features two bedrooms a large den, and a two car garage. 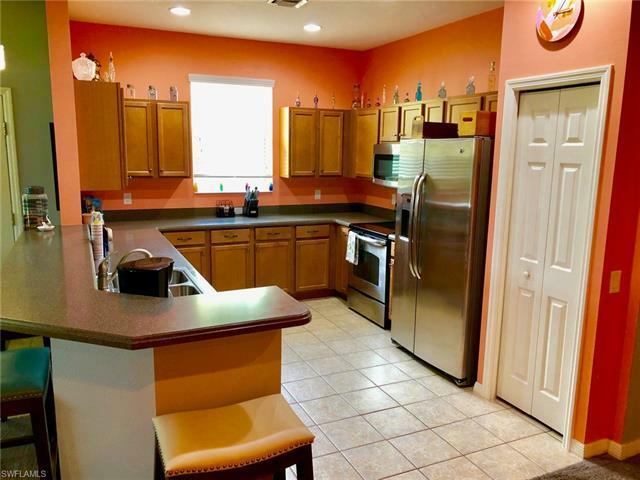 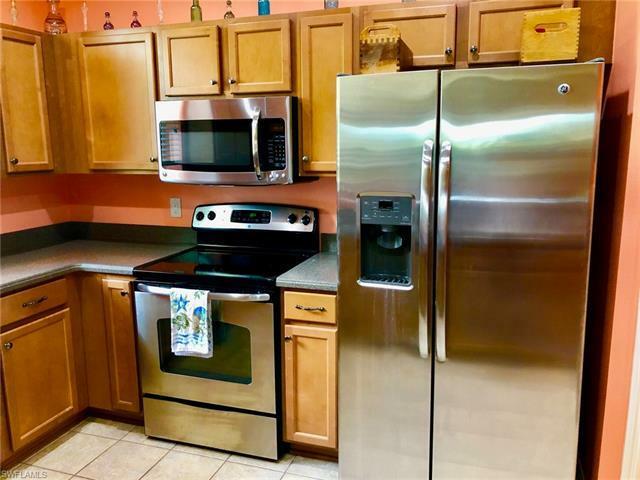 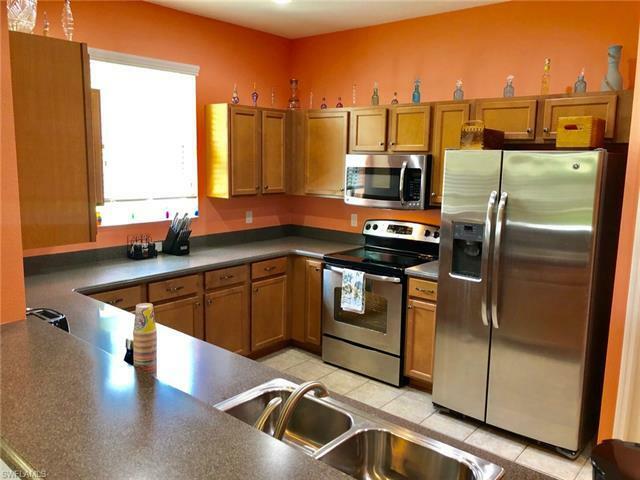 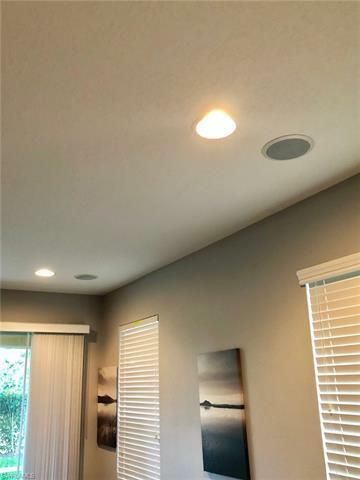 A highlight of this beautiful home is the spacious kitchen featuring stainless steel appliances, solid wood cabinet, large amount of counter space and a breakfast bar. 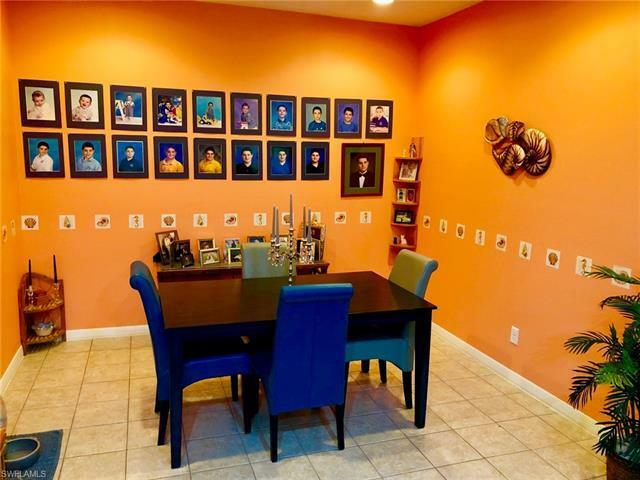 The large formal dining room is perfect for family/friend gatherings. 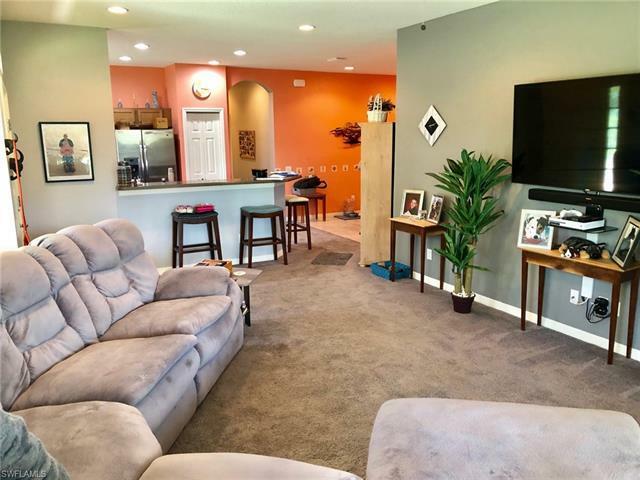 This home is all about entertaining and is perfect for a growing family or a winter retreat. 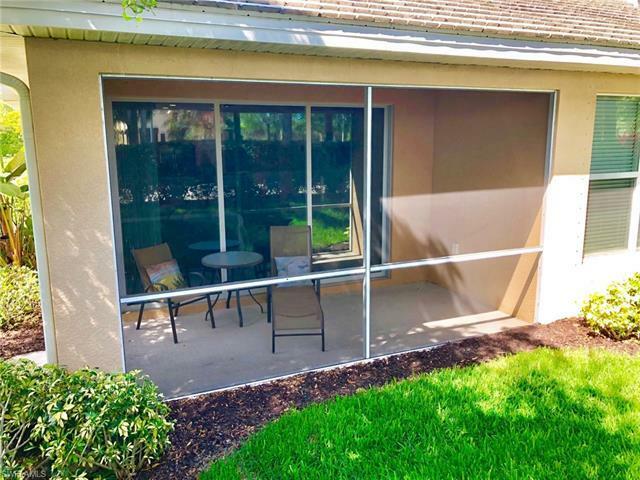 Enjoy the summer evenings in your screened lanai or open up your sliding doors to let in the cool breeze. 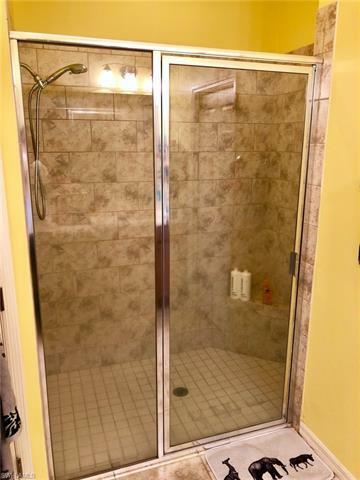 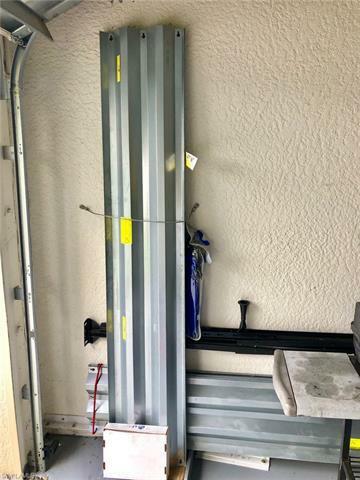 Water, sewer, and cable are included.